General TV Channel / TV Nacional do Brasil (TV NBR) is a government owned television channel in Brazil. 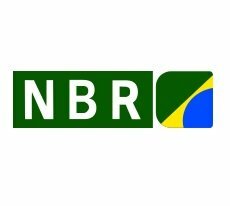 The NBR was aired on June 16, 1997, since the government of President Fernando Henrique Cardoso, Brazil National TV initially or just NBR, which generates the National TV just for pay TV . Despite being educational, the new station broadcasts live all acts, ceremonies and inaugurations of FHC and even win on June 22 several affiliates (as TV Cultura do Pará ) and other 15 cities, generating controversy for unlawful use of means communication for election campaign, which occurred in the same year. NBR is a TV news channel Brazilian government.